Yes! I was convinced they were going to torture us for a couple more months. First impressions are I like the exterior. M-B has done a good job of updating the W166 without making the older models look instantly update - that's good for resale. Headlights, taillights & wheels are all pretty nice. 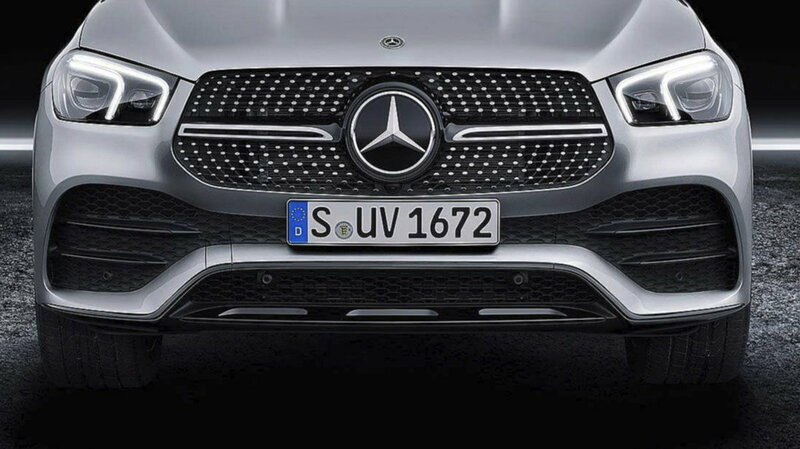 GLE53 grille & painted flares are nicer, of course. Don't like the muffler hanging down - think I'd paint that black. 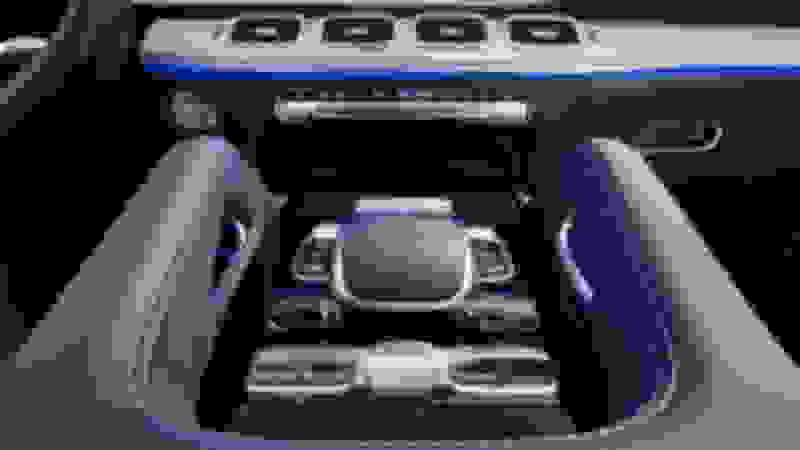 The interior looks better than expected in the poor spy shots. Still hate the fake air vents, but like the two-tone upholstery and MBUX unit doesn't bother me. Good to know 3rd row is optional. My sales guy says he should have the Dealer Ordering Guide by the end of October. Last edited by GregW / Oregon; 09-11-2018 at 07:41 PM. Here's another article that just popped up in Yahoo news about the GLE. It confirms the GLE350 as the base model in the US with 255HP. "The GLE's new party trick is Active Stop-and-Go Assist, which allows the vehicle to take over steering, acceleration and braking duties at speeds up to 37 mph." Can’t see a high take rate for the I-4 at this price level. Last edited by GregW / Oregon; 09-12-2018 at 10:00 AM. I can pretty much guarantee the base engine is actually going to be the same engine as the C300 but with the EQ boost and 48volt starter generator with a 295hp and 295tq rating. The added power output justifies the 350 nomenclature. Also, with this the 0-60 should translate to a 6/10's 0-60 improvement over the existing 6 cylinder in the 2018 GLE 350. Last edited by Runamukk; 09-12-2018 at 01:45 AM. I sure as he** don't want that 4 but I guess there are plenty of folks that do given the Volvo's success. What's the ETA on the 53 and 63? 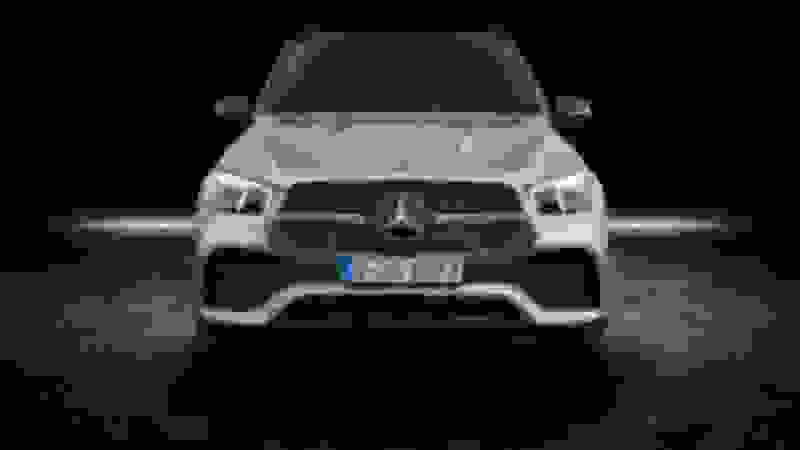 All the pics MB posted (so far) are of Euro Spec models. 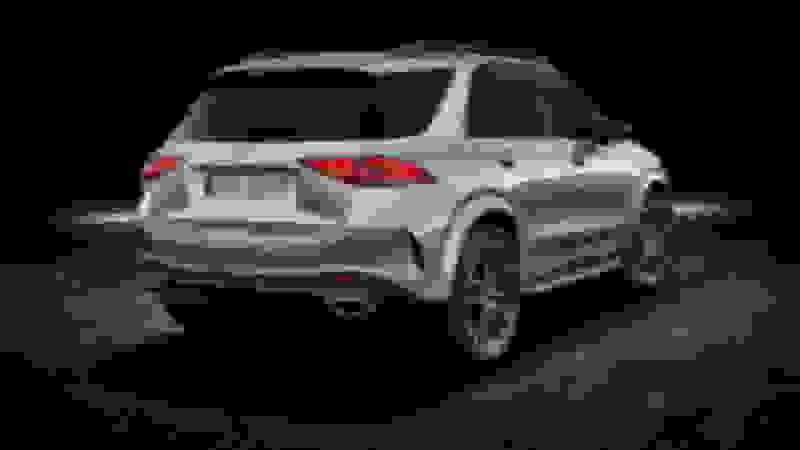 Could the GLE 450 shown in the pics end up being the GLE AMG 53 in the USA? 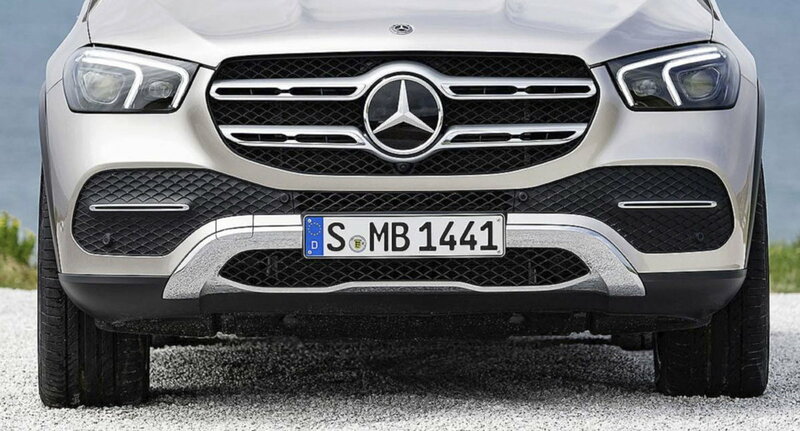 I may have missed it but where did you read that the GLE450 in the video has an AMG Sport Package? Remember, these videos are of Euro Spec models. I'm curious as well. 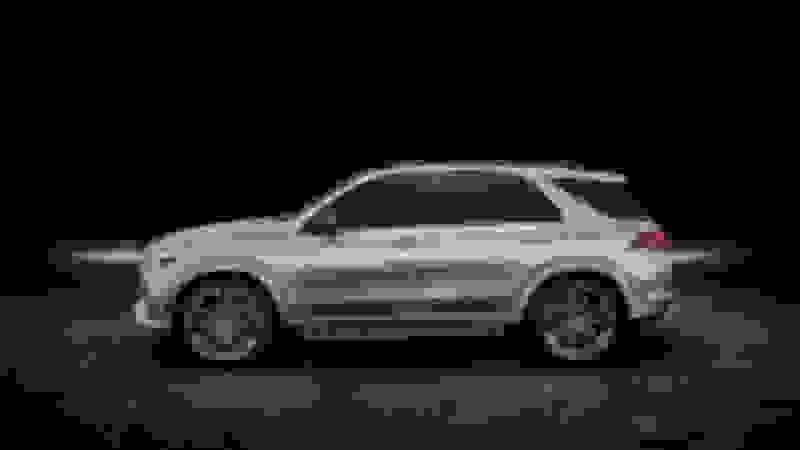 Euro or Canadian spec GLE450 may come w/ the sport bumpers and painted flares but US models may have the flat black pieces. Similar to how the GLS450 here has the standard bumpers but in Canada they can get it w/ the same sport bumpers as our 550 here. Gotta wait for that ordering guide. Last edited by skw; 09-12-2018 at 10:54 AM. Our ‘18 M550i is a blast to drive and other then a few little quirks we like it. But.....it is not as refined as a MB and for an everyday car we will probably only buy my wife an MB from here out. The BMW having almost all maintence and stuff covered is a big selling point and probably what ultimately got us (or the fact that at $80k you actually got a V8). And the fact that we could take delivery in our backyard at the Performance center and get to take it to the center a few times a year. 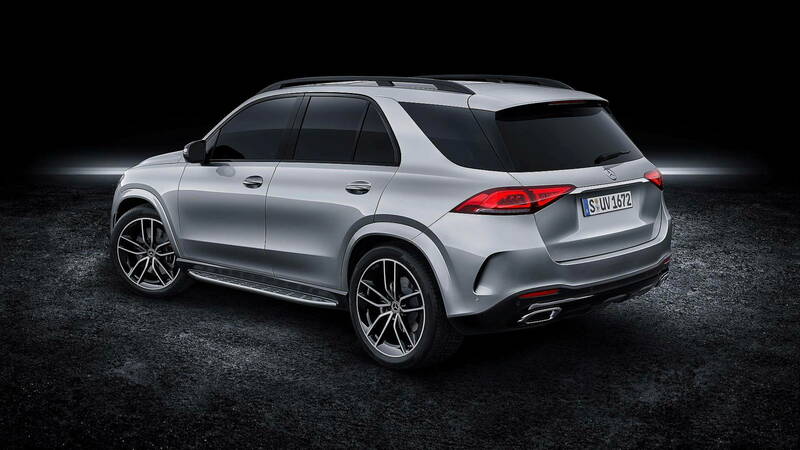 Now this GLE. Is there any special shows that are going on today? Or are we just waiting on some type of GLE press release? I'm jealous that you're so close! We've been down to the Performance Center 3x already. Ordered both my '14 and '17 cars and picked them up there, then earlier this year went back for the 1 day car control school. I so wish MB had something similar or at least let you pick up an ordered vehicle at Vance and get to do a factory tour. We would certainly fly down for that. Curious how you can "pretty much guarantee" what you suggest, when every publication is saying this about the base engine? 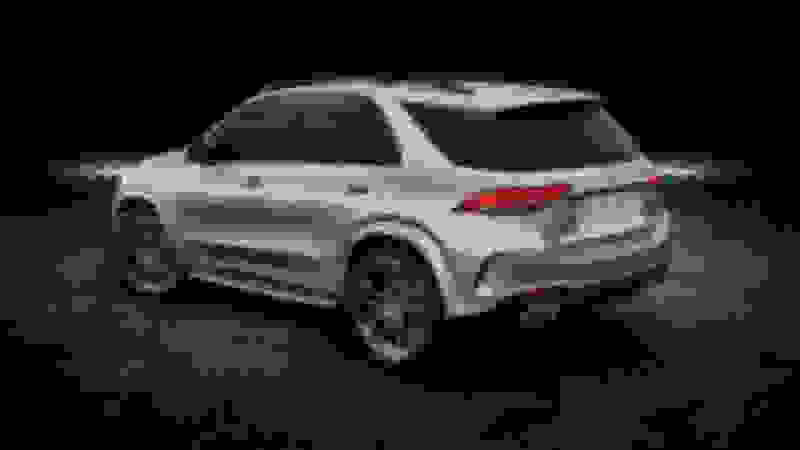 "The new Mercedes-Benz GLE will be launched with a variety of engine offerings for the U.S., including a 2.0L Inline-4 turbo engine for the GLE 350 and GLE 350 4MATIC that produces 255 hp and 273 lb-ft of torque." Last edited by rbrylaw; 09-12-2018 at 10:10 AM. If that were the case why is EQBoost & 48-v electrical only mentioned in relation to the 6? Also, electric motor/alternator does not add 40 hp, only 21. Last edited by GregW / Oregon; 09-12-2018 at 10:39 AM. But the Volvo 4 has up to 316 hp. Good observation. This makes the GLE look much better. The unpainted fender flares cheapen the look on lighter colors. In darker colors blue, gray or black that may not be the case. The I 4 allows MB to provid a more fuel efficient vehicle, but more important provide a lower price point for younger families that may need the 3rd row. This ges them something to compare with the other mid size 3 row Lux’s! Its a minor point but The change to the 2nd row seat fold is a good move. Folding the bottom against the front allowed for a flater surface but was tacky in the present Gen, IMO. 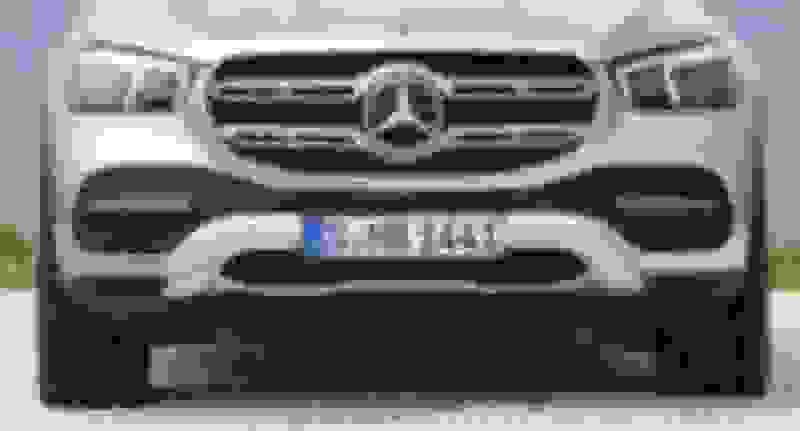 Surprisingly the Daimler global media site says, "The new Mercedes-Benz GLE will be launched with the new in-line six-cylinder petrol engine, and other engines including diesels and a plug-in hybrid will follow." Yes that is exactly what it should be at this price point and in this vehicle. Hopefully the wrong info was sent out initially, and you're right about the "350" badge also, that denotes the 299hp I4 from the European E350 models. Mercedes really needs to tidy up their press operation because this (if it is a mistake) is just unacceptable. Time will tell and I hope you're right. Every single "300"
badged car should be a "350" badged/engine vehicle for 2020 in the U.S. IMO. I haven't been following the numbers lately but how is MB doing when it comes to CAFE numbers? They probably need the 4 cylinder w/ higher mpg to offset being able to offer a 53 and 63. Has there been any confirmation of the diesel being offered in the US? No, all of these are the GLE with the AMG sport package nothing more. If there GLE 53 were part of this release it would be highlighted and detailed. Doesn't matter what engine is in these pics, that is why there isn't a single badge on any of them. When the GLE 53 drops you will know it.